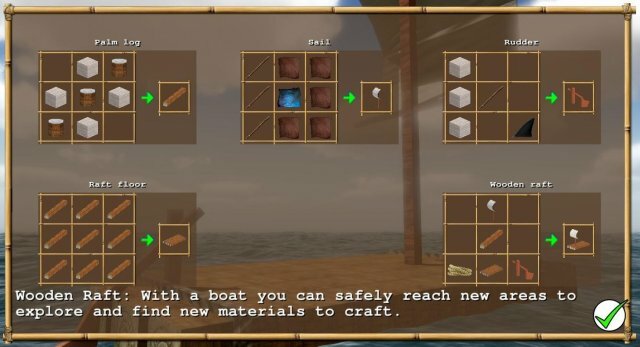 The aim of this guide is to show you how to get a motor boat the safest way and all the materials to craft it at a workbench. Im going to get straight to the point with this guide so you can have the goodies quick. 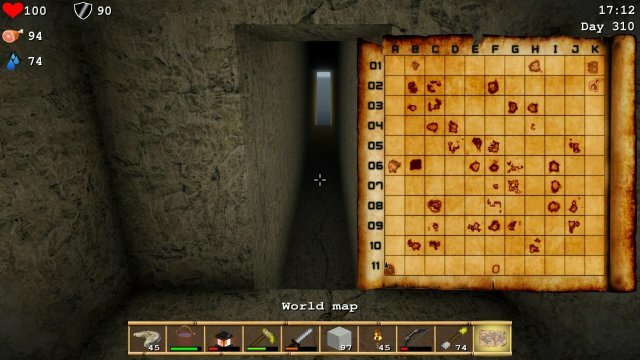 Your going to start out in F6 on the world map on a new game. As you can see in this image its in the middle of the map. Dont stay here to long as its not worth it and a waste of time really. 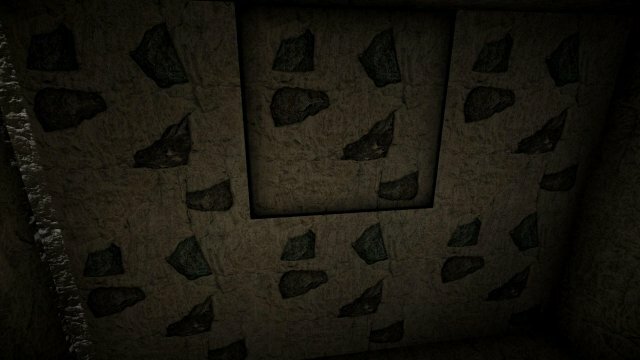 Like 4 or 5 coal and a chest in the hidden room you will see a torch above it. 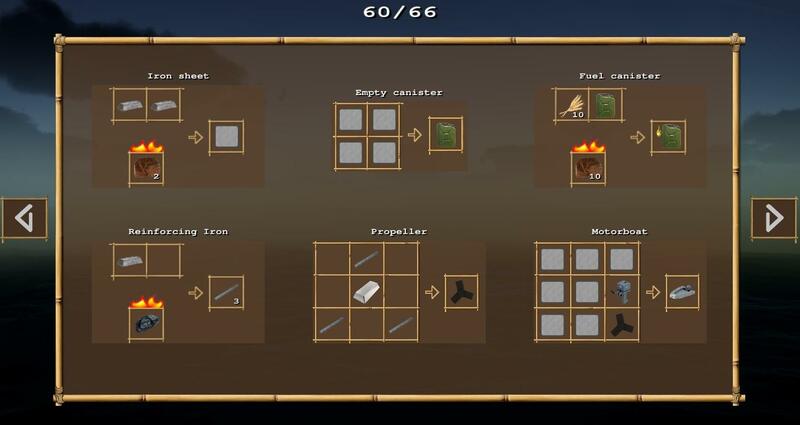 This map is to show you what you need to get to mine titanium for the propeller of the motor boat. 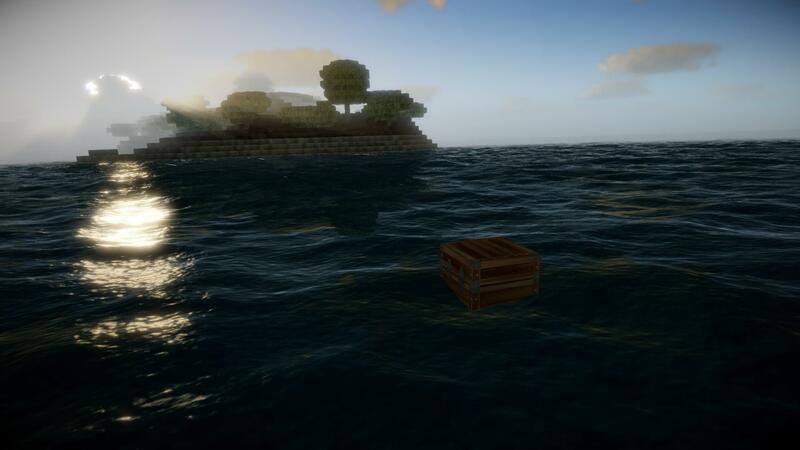 There is other ore in other islands. This is just a quick guide to get you going in the right direction. Silver pick axe is all you need to mine a peice of titanium so the gold and diamonds could wait if you wanted to. After all this info is sorted out so you know (what to get & where to go). Its time to make a raft so you can get to these places without being shark food. 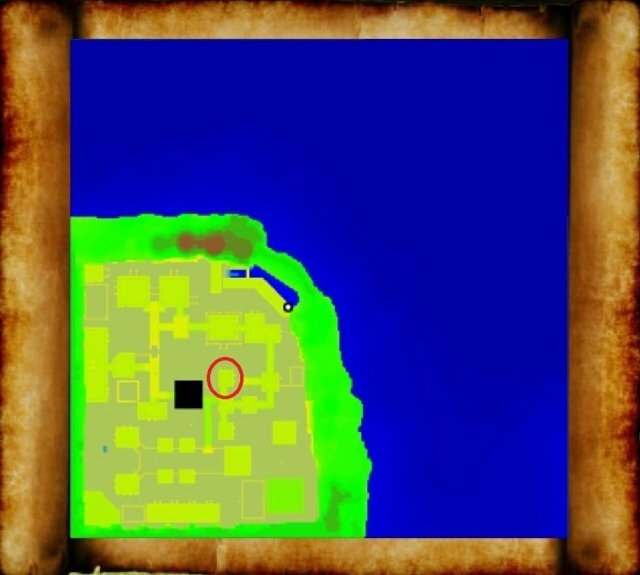 The best place to get boar leather is the starter island F6. Its easier to find them and kill them to obtain what you need pretty quick for its mostly flat and easy to farm. The best place for shark skin and a shark fin is the open ocean but you need a raft/motor boat to start building there. The best way to get shark skin/shark fin is find a shark and save your game. Kill it with a sword (stone or iron) or bow and arrows if you have any and reload if its not what your lookin for. Rinse and repeat. You can also trade with the natives but your at the mercy of RNG and pearls are hard to come by for now. You will still find pearls in clam shells but its very rare. F5 is where the survival guide in game tells you to go after F6 Starter island. Go there and do the above. Get the shark skin/shark fin and leather needed then chop some palm trees (for palm logs) and 3 peices of grass (for rope) and start crafting. 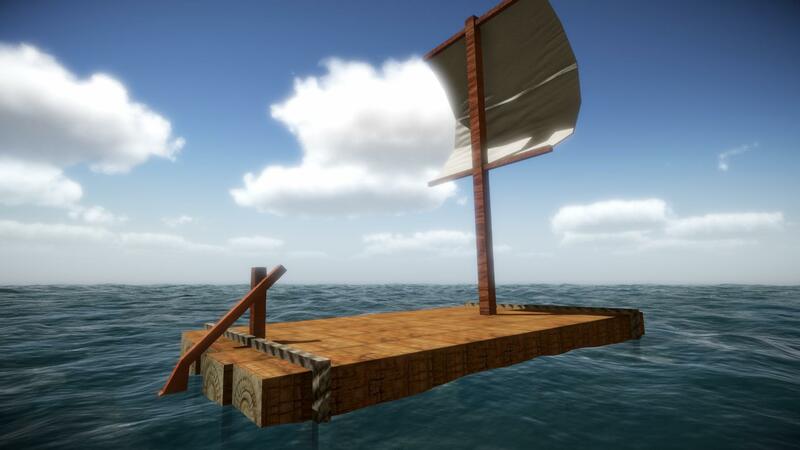 Now after crafting the raft its time to get the needed items for crafting a motor boat. This is the safest way to get these said items as you will not have good armor yet if your a new character. Natives at A11 are dangerous and will kill you quick with no armor or not good enough armor. Even the ones with no weapons lol yes the females there with no weapons will man handle you in a very bad way. So the idea here is hit and run. And run very fast and dont let any of the melee natives in range of you or even the no weapon ones. The archers will kill you to but not as fast as melee/no weapon. Ok so your gonna have to chose where to go next. Getting the engine? or finding or mining titanium? (with a silver pick axe or above). The green circle is "where" you should be but might not be. Its of no mater where you are at this moment. The red circle is "the target". Your gonna have to find titanium some how. Either by mining it at J9 (purple circle) or find it in a floating chest. As stated above. Here is what titanium ore looks like. So there is no confusion as it does look a little like coal. Coal has alot more black in the texture. Here is what the engine looks like in the chest located in A11 in one of the natives houses and is what your looking for. Again. You can trade with the natives for the engine but its very expensive and pearls are rare. And more than likely your character is fresh and have nothing. Now head to A11 if you already have titantium or will do that task afterwards with this info to find the engine. 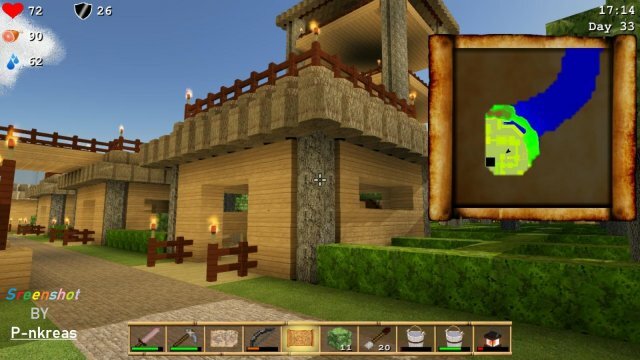 Here is the front entrace of the house your looking for. Notice the stair case multi platform behind this house. Most of the houses look the same so here is a local map shot and exact location of the engine in the chest at the A11 village. Once you have found the chest. Punch it till it breaks. And collect the engine and what ever else is in it on the ground. Doing this will not anger the natives. Unless you have done something already then a fight you will have to deal with. The next and final part is getting the fuel. This is the only (and should be) dangerous part. But before we get to that follow this map below as a good escape tunnel i found. Mining the stone to the ocean does not anger the natives as shown below to prepare your run-away easy exit. 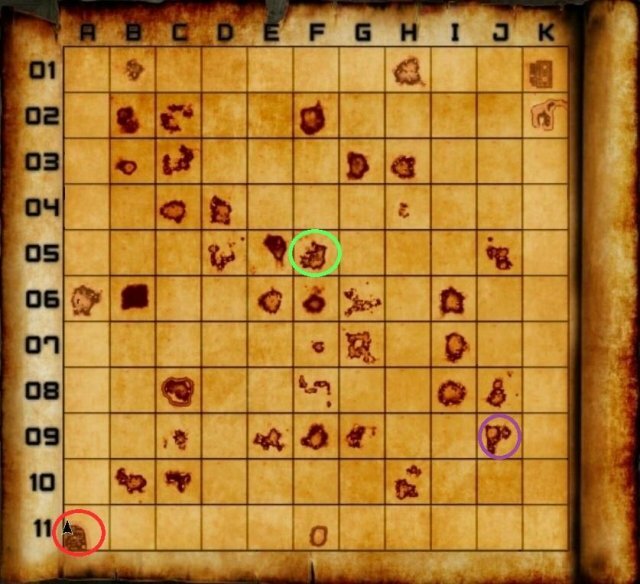 This map below with the RED ARROW is the farm thats the target. RED LINE is the escape tunnel and WHITE ARROW is where your boat should be parked. Now your ready to commandeer those crops and escape. Save your game and collect the crops then try to escape. If you dont then reload. When your done "commandeering" the crops you want and have natives on your tail. When your about to run through the escape tunnel you just made. Turn around run backwards and place down stone as you run backwards. This will stop any natives from chasing you further. Until your on the raft and moving out. About 20 or so corn will last you a long time in fuel and uses less coal/charcoal to make. 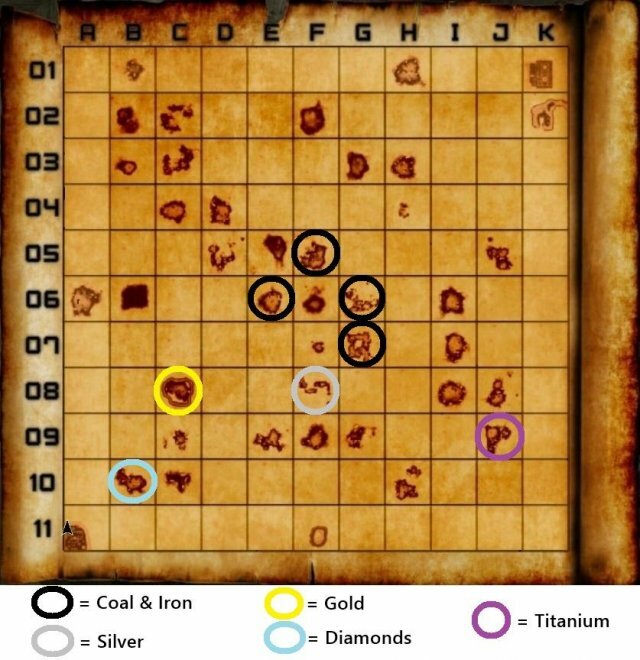 5 corn and 2 coal. Wheat takes alot more to make and more coal. 10 wheat and i think 5 coal. But is needed for making pies/cakes and what not. An important note becareful about killing natives as they will be angry permanently. Just so your aware of this. There is or could be a un-armed female out there swiming near your parked raft. As she swims all around and not just in this area. Dont take to long gathering those crops or you will be swarmed quick. With a full set of iron armor they can kill you pretty quick. Even with a full set of titanium armor (90 armor) attacking and killing a melee native with a titanium sword brought me down to 50% health. Thats how op they are. (For test purpose only) i did not run away but attacked normaly with the sword till it was dead. Or you could park your raft the next slot up at a10 just before you get to a11 slot to load it and swim there. Be aware that natives can catch up to you in the water swiming. The choice is yours. Now all there is to do is go back to your base of operations and make the motor boat. 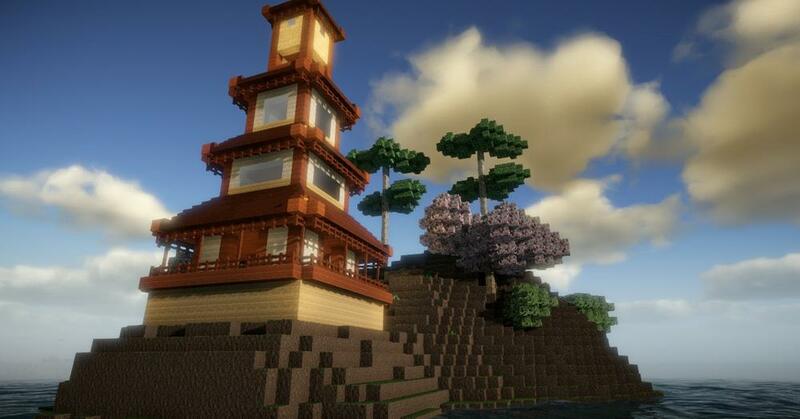 Provided that you have already gotten titanium and iron ingots somehow one way or another. Iron is easy to find it everywhere mostly. Have fun with this boat. Its fast. Alot more fast than the raft and the durability is great as it will not break running it into land. You do lose fuel on the fuel meter but not alot. When runing into natives or cannibals it will drop the fuel meter very fast so your aware of that. Running into a stray cannibal at night wont hurt the fuel meter that much. Just can't help but run one over every now and again for a laugh and crit insta kill. And please dont think a kraken can't break this boat. It will be very bad for your characters health lol!